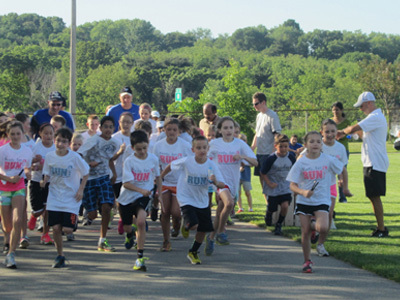 Together let’s help our kids stay active, healthy and strong, now and for the future. Boy Scouts, Girl Scouts, sports teams, school, community, corporate, church and neighborhood events. 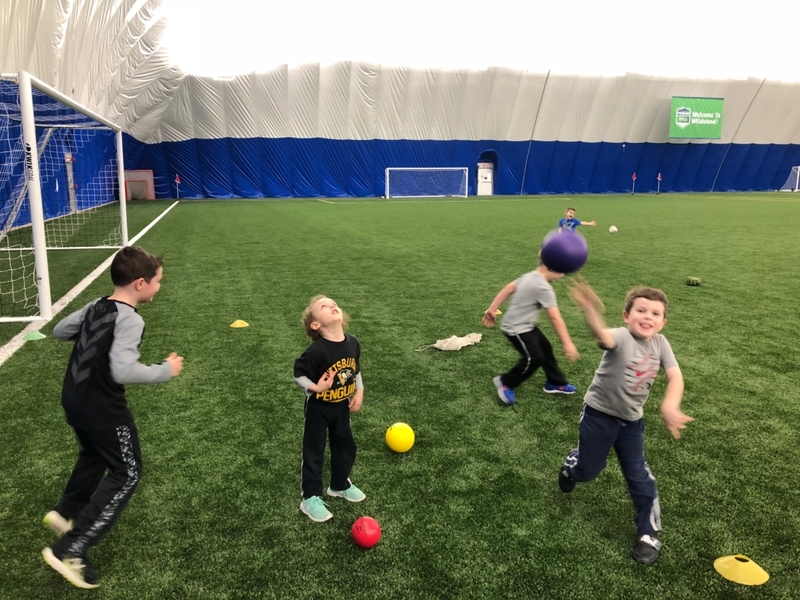 Please join us for all the sports fun and fitness your family can handle! Please join us for all the sports fun and fitness your family can handle! I guarantee our new programs will instill confidence and build self-esteem in your child. CDG Sports programs were specifically designed with your child in mind. We take an approach from a kid’s point of view – their goals, desires, needs and how we can best meet them. Our business motto is “Sports for All, All for Fun.” Together let’s help our kids stay active, healthy and strong, now and for the future. 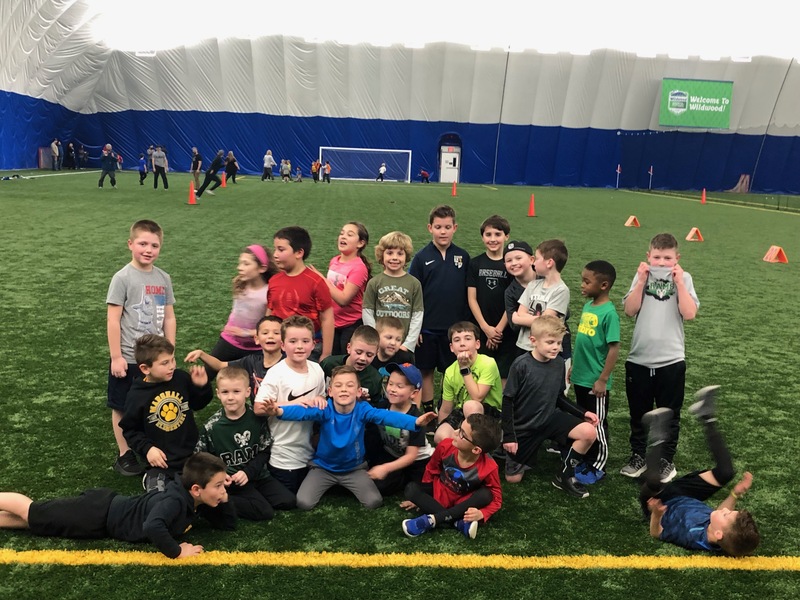 Coach Dave and CDG Sports have been a strong influence in youth sports and in your families for the past 20 years. 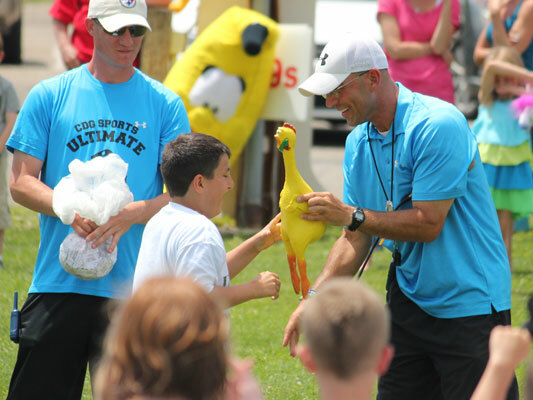 Over the years, we have grown and always brought you the best of what Pittsburgh and youth sports has to offer. We’re so excited to announce that we will continue to do that by joining forces with the best and newest facility in Pittsburgh: Wildwood Sports and Entertainment Complex! Please join us in celebrating our move to Wildwood Sports and Entertainment Complex! Click Here for More Details! Dr. Alcala specializes in family medicine, non-surgical orthopedics, sports medicine and concussion management. He provides exceptional sports medicine care for patients aged five years and older, and comprehensive and compassionate primary medical care for patients aged 18 years and older. 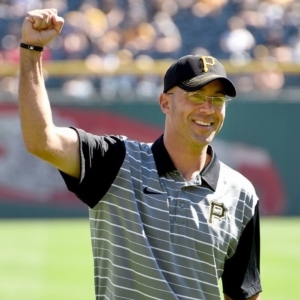 Dr. Marco Alcala is a team physician for the Pittsburgh Pirates as well as Avonworth and Moon High Schools.